Alita Air Pumps are the only air pumps on the market backed by a 3-year limited manufacturer's warranty against defects. 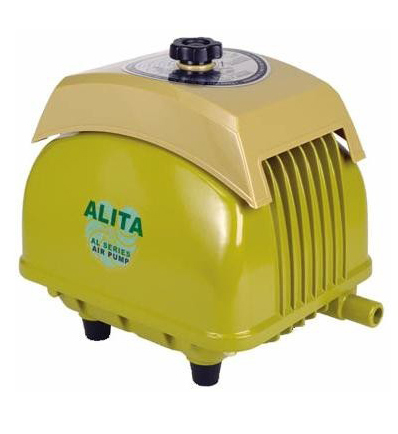 Alita Air Pumps also rank among the most quiet and durable air pumps on the market today. 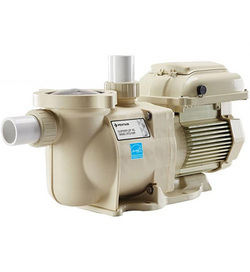 Alita Air Pumps also offer low energy consumption, allowing you to save on monthly energy costs. Alita Air Pumps offer superior performance to comparable diaphragm air pumps on the market today and are built to last. The IntelliFlo VS-3050 formally called the 4x160 is the best defense against rising energy costs! Until now, pool pumps have operated at one or two speeds, near the top of their range, leading to higher energy usage and faster wear. Now there is a dramatically superior choice. 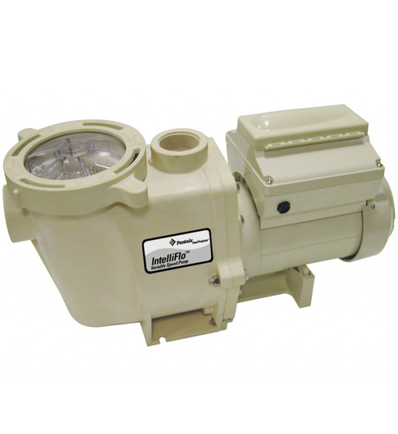 The IntelliFlo VS 3050 high performance pump is the first programmable, variable speed technology pump that allows programming of four different speeds (each between 400 and 3,450 RPMs) for four different jobs. 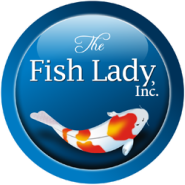 The increased energy-efficiency provides typical energy savings of 30% annually. 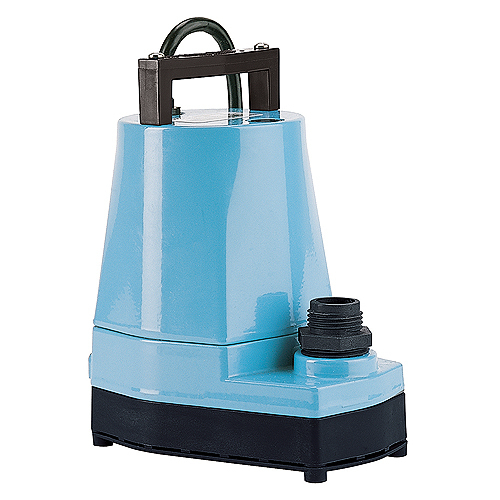 Hayward® and Super Pump® are registered trademarks of Hayward Industries, Inc.
Little Giant - Sump Pump is used mainly for emergencies in the event that the main pump fails. It's an excellent pump for fast drainage of your pond. It easily hooks up to a garden hose.